Florida is renowned for its beautiful beaches, natural springs, and subtropical wilderness, but it is widely joked that the official bird should be the construction crane. Dredge-and-fill projects, air pollution, and pesticides spread so uncontrollably during the twentieth century that they sparked an environmental movement within the state, and those who led the fight were very often women. Saving Florida reveals how women's clubs prompted legislation to establish Florida's first state park, which became the core of Everglades National Park, in 1916--before women even had the right to vote. It tells the story of Doris Leeper, who convinced her community and federal government to protect a 24-mile stretch of sandy beach that is now the breathtaking Canaveral National Seashore. It remembers Clara Dommerich, who summoned the "Who's Who" of Central Florida to her living room for the first meeting of the Florida Audubon Society. And it celebrates the towering environmental legacy of the three "Marjories": author Marjorie Kinnan Rawlings, scientist Marjorie Harris Carr, and journalist Marjory Stoneman Douglas. These and many other women led the fight for unprecedented changes in how the Sunshine State reveres its unique natural resources. They set the foundation for this century's environmental agenda, which came to include the idea of sustainable development. As a collective force they forever altered how others saw women's roles in society. 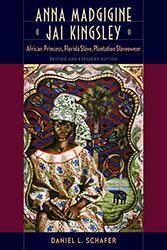 Leslie Kemp Poole is adjunct professor in the Environmental Studies and History departments at Rollins College. She is the author of Maitland. 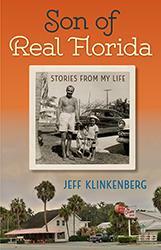 A worthwhile addition to the discussion of Florida’s environmental history. 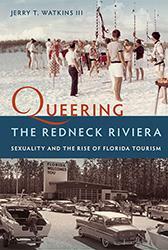 A serious academic dealing with women’s role in preserving Florida’s natural assets, but it also contains the elements of a horror story. . . .It is truly a miracle that any of Florida’s natural environments has survived into the 21st century. 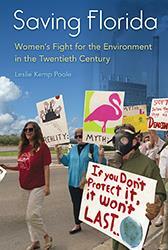 . .[and] Leslie Kemp Poole deserves praise for her copious research and for creating a highly readable account of the role of women in preserving Florida’s unique natural resources. Poole also shines the spotlight on less familiar figures, women who fought tirelessly for clean air and clean water, who led efforts to beautify the cities and conserve the native forests and who pushed for and were instrumental in establishing the first state park and the first national wildlife refuge . 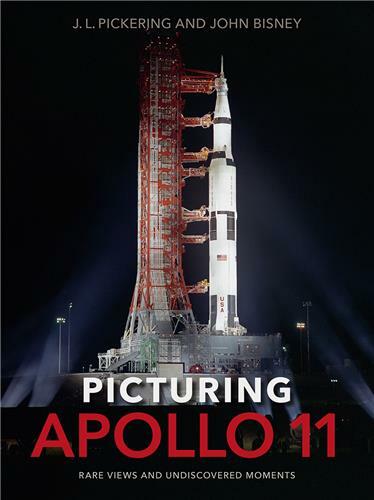 . . this book draws readers in. 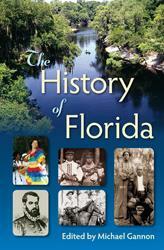 The true history of conservation and environmental accomplishments in Florida. 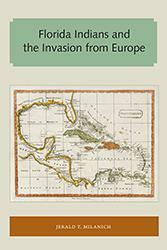 Makes significant contributions to the broader fields of American history and environmental history by continually placing the actions of Florida women within the context of activists, groups, and events across the country. 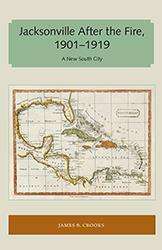 Engaging and interesting, Saving Florida fills substantial historical gaps and acknowledges influential, often neglected, environmental voices. . . . 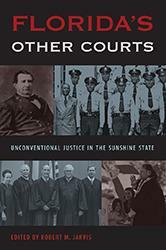 It could inspire a new generation of activists who, like those Poole depicts, transformed Florida and the nation. 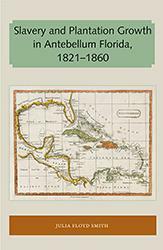 An ambitious analysis of Florida women’s involvement with local, state, and national conservation and environmental efforts. . . . Offer[s] insight into these women’s actions and motivations as well as an understanding of their devotion to Florida’s future. A welcome addition to the growing literature on environmentalism. Poole rescues from obscurity many women who fought tirelessly to protect and conserve Florida's natural resources, and she reminds historians that many similar stories remain untold. Important, relevant and timely. . . . 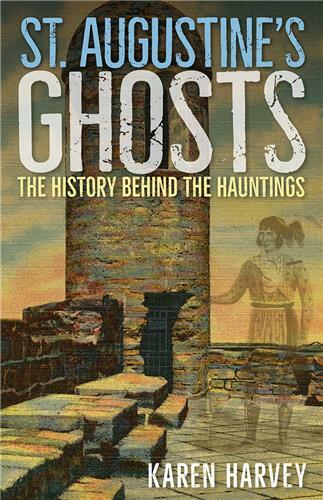 Recommended reading.